For many years, mankind has wondered about the existence of life in worlds outside the Earth. It is possible though that alien life may indeed exist but not as we know it. In a new study published this week by researchers from Cornell University, the team of researchers has modeled a new methane-based life form that can metabolize and reproduce, similar to the oxygen-based life forms here on Earth. Based on it, the researchers say that these life forms could flourish in the harsh, cold environment of Saturn’s moon, Titan. Titan’s surface is filled with seas of liquid methane that researchers believe could harbor these methane-based cells. The team though recognized that life would not be the kind of life we know here on Earth. Meaning life would happen without oxygen being a main portion of the equation. 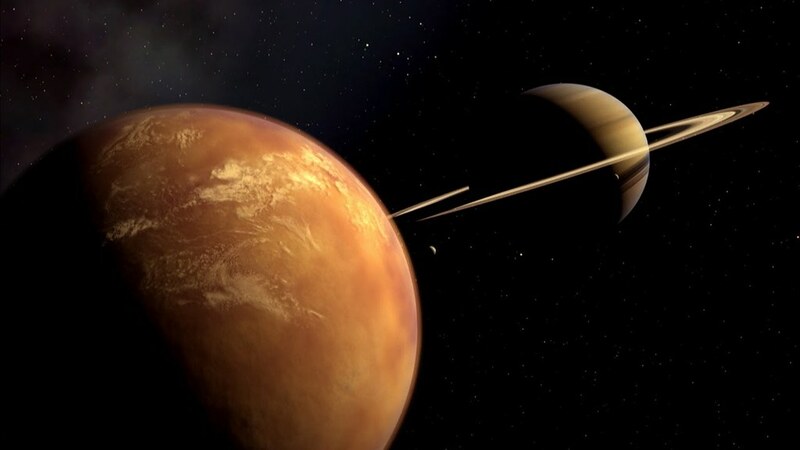 Members of the team were both astronomers and chemical engineers and they took a unique approach to determining how life could happen on a surface like Titan. After all, life can only be achieved if a few basic fundamentals are present. Two big things that cells need to do, in order to exist on their own in an environment like that, would be to metabolize and reproduce. Scientist theorised that cell membrane is composed of small organic nitrogen compounds and capable of functioning in liquid methane temperatures of 292 degrees below zero. “We didn`t come in with any preconceptions about what should be in a membrane and what shouldn`t. We just worked with the compounds that, we knew were there and asked, `If this was your palette, what can you make out of that`,” said lead researcher Paulette Clancy. The life on Earth is based on the phospholipid bilayer membrane, a permeable, strong, water-based vehicle, which has the potential to house organic matter of every cell. 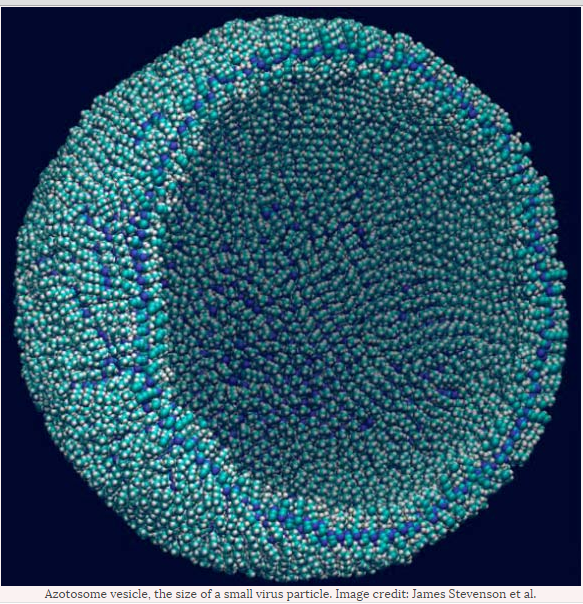 A vehicle constituted from such a membrane is known as liposome. Many astronomers look for signs of life in extraterrestrial worlds in the so-called circumstellar habitable zone, where liquid water can exist, basically because life on our planet is based on these phospholipid bilayer membrane. But now, researchers are exploring the idea of cells that are not based on water but on methane and have very low freezing point. “Using molecular simulations, we demonstrate that these membranes in cryogenic solvent have an elasticity equal to that of lipid bilayers in water at room temperature,” wrote James Stevenson from the School of Chemical and Biomolecular Engineering at Cornell University and his colleagues. Could life of a different nature exist in our solar system? If this new model proves accurate, the possibility exists.